This weekend brings in OCTOBER! Now we don't have to feel so guilty about pumpkins, mums, and all things FALL! 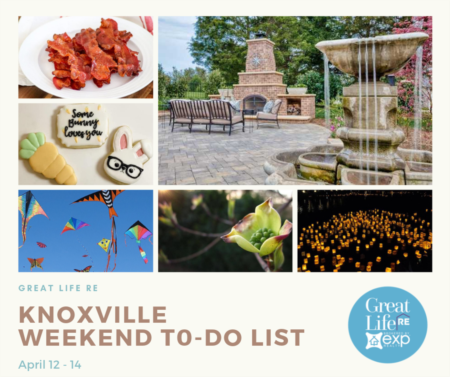 You definitely don't want to miss out on The Great Life RE List of things to do this weekend! Take a free 30-45 minute tour of this historic building (April through October on Sundays from 2 -5 p.m.). 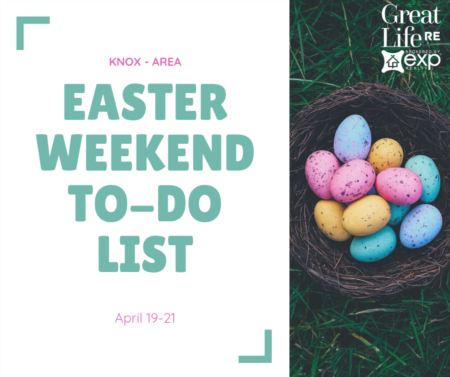 Deemed as second only to Blount Mansion in terms of historical significance, Candoro Marble was one of the primary reasons Knoxville became known as "The Marble City." Pickle Lovers Unite! Well, really you don't have to love pickles to come to this event, but it doesn't hurt. So many fun things going on. Pickle Juice Drinking Contests, Mr and Miss Pickle Contest, vendors, food, a big Pickle Man, kid activities, and of course, fried pickles. Come out to this free event. The Symphony of Serenity.... by Kennedy Oneself!! Will be offered on a love offering basis. 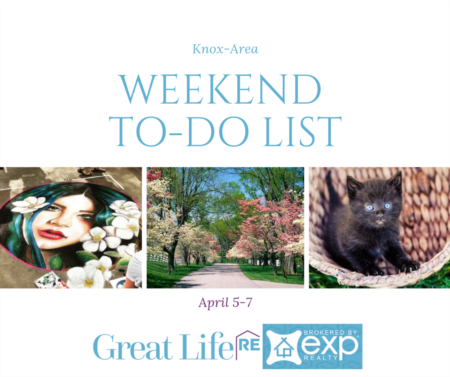 Bring a folding chair or meditation cushion and wear something warm and comfortable. (there will be some chairs available as well). This sound healing meditation is an opportunity to experience the stillness that exists beyond all thoughts. These sound journeys baffle the mind, calm the awareness, and amaze the spirit. 1.4 acre amazing LAKEFRONT home! The best of everything! Pristine in ground pool surrounded by 1.4 acres of private lavish landscape with an abundance of mature trees, perennials, & Koi pond. Trex boardwalk & covered dock with boat lift. Master suite on Main, & home office/studio. Open floor plan, soaring ceilings & gorgeous windows everywhere fill this spectacular home with an abundance of sunlight. Two large guest suites upstairs with additional office/bedrooms attached to each suite. Enormous walkout basement with full bath. Basement is fully framed in & ready for your own custom design. This southern charmer has a grand front porch & the professionally landscaped yard has Lake driven irrigation. It's Football time in Tennessee and Hops and Hollers is excited to continue another season ! Watch the game with them and enjoy delicious Tennessee Craft Beers as the Vols take on the Bulldogs! $4 Tennessee Pints During the Game (21 Taps) Wood Oven Eats Catering serving food!! Come and make your own monster! Laurie will help makers of all ages create a fleece monster with a self-love twist. While a younger child can enjoy the art of creating their own personalized toy, teenagers can create an expression of their personality, and adults will enjoy honing their hand sewing and crafting skills in an inventive way. This event is open to everyone with sewing knowledge ranging from beginner to advanced. Monster makers under 16 years of age are required to have active adult help during this event. You must pre-register for this event. Click here for more info.